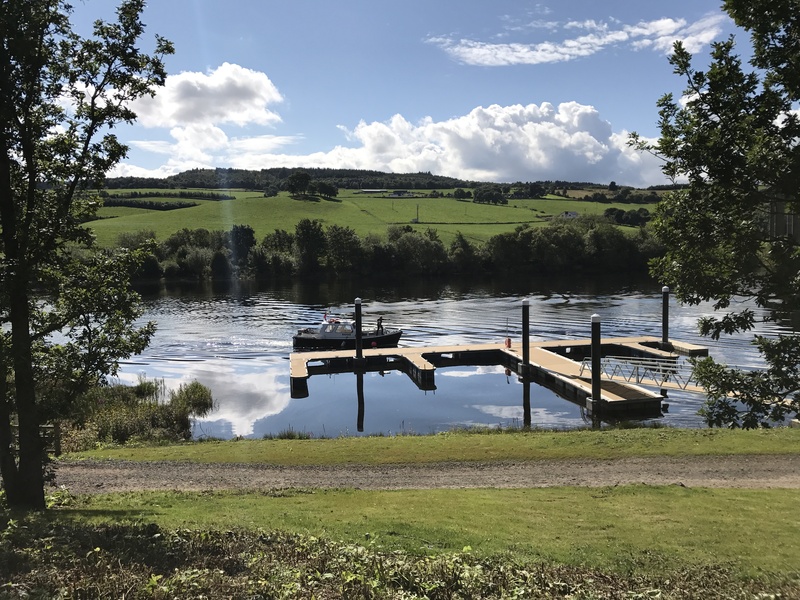 The Trust has been working with Tay Salmon Fisheries and Perth and Kinross Council to improve access to the Tay and develop a network of pontoons linked to riverside footpaths. 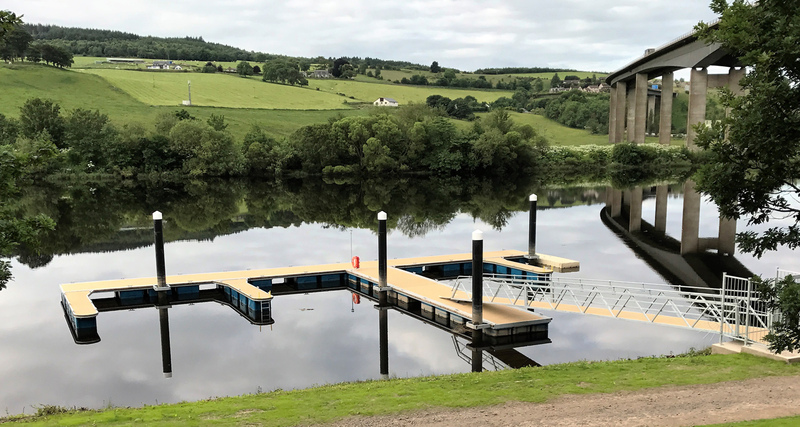 Pontoons have now been established at Fergusson Gallery Perth and at the Willowgate Café. Small boats, sailing craft, canoes and other leisure craft are now using the pontoons. Overnight and longer term berthing is also available at the Willowgate Pontoon. Want to find out more about the Tay Estuary?